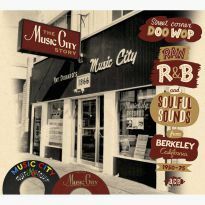 “Rock’n’Roll It, Mambo, Stroll It” is Ace’s second volume of Music City material devoted to the genre that gave Ray Dobard’s Berkeley, California-based operation its cachet in the record collecting world. 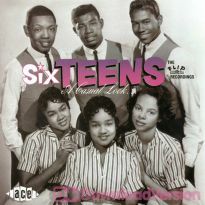 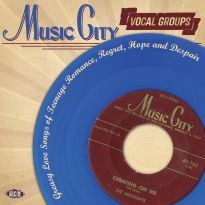 Our previous release, “Greasy Love Songs of Teenage Romance, Regret, Hope & Despair”, focused on the ballad material recorded by the many vocal acts that were either signed to the label, or had entered the portals of Dobard’s studio to pitch the entrepreneur their wares. 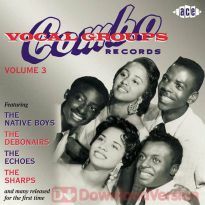 For this set, we showcase the up-tempo aspects of the company’s vocal group roster. Flagship Bay Area acts such the Gaylarks and 4 Deuces are joined by the enticingly arcane Holidays, Spinners and Klixs, and a host of complete unknowns. 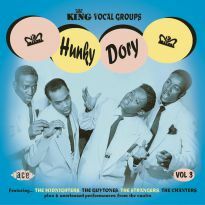 By definition, the sound is rawer, bluesier and more energetic, with freewheeling harmonies, nonsensical lyrics and a palpable exuberance that derives right from the street. 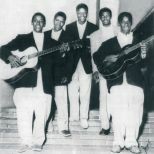 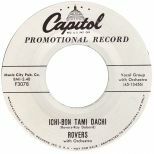 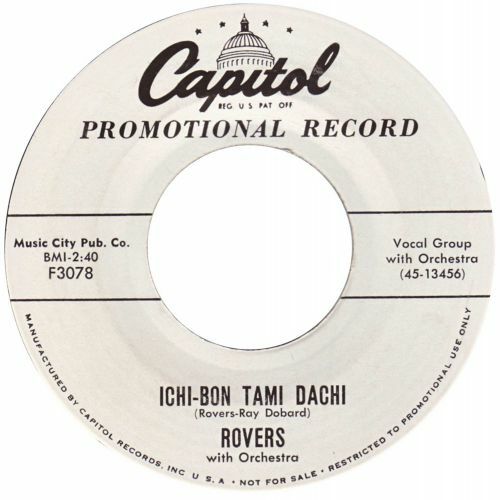 Although Dobard entertained singing groups at the studio well into the 1960s, his reputation came from sides such as ‘W-P-L-J’ and ‘Ichi-Bon Tami Dachi’ issued in 1954 and 1955. 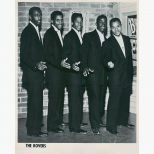 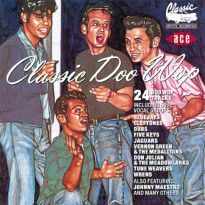 When the first signs of a doo-wop “revival” occurred at the turn of the 60s, Dobard seized on the interest from collectors in his earlier records and instigated a behind-the-counter “dusty record” category, whereby he could sell them at a premium. 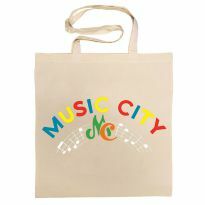 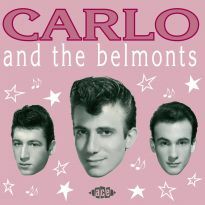 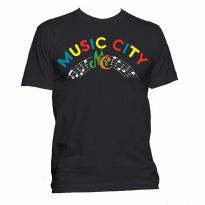 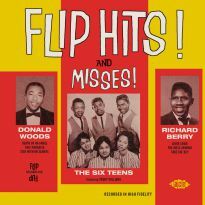 His tight control on the remaining inventory of singles by the 5 Lyrics, Rovers and Midnights guaranteed their desirability, and likely informed much of the “legend” of Music City as a holy grail of West Coast doo wop. 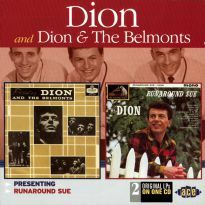 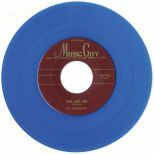 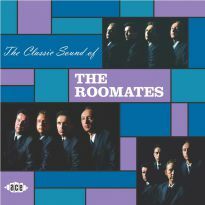 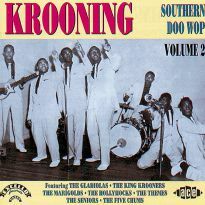 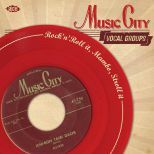 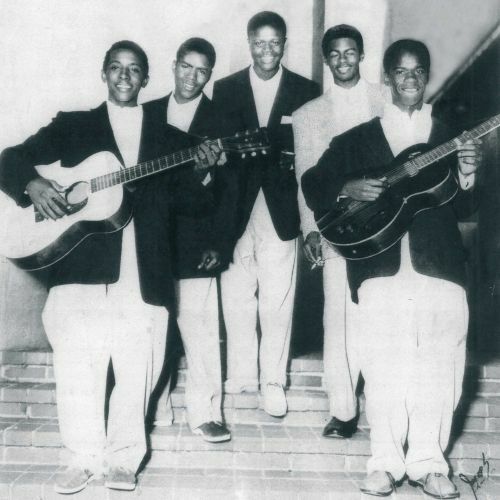 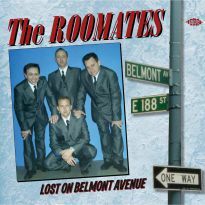 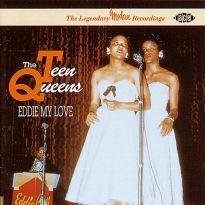 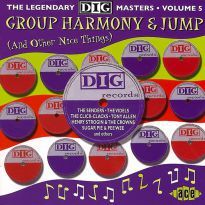 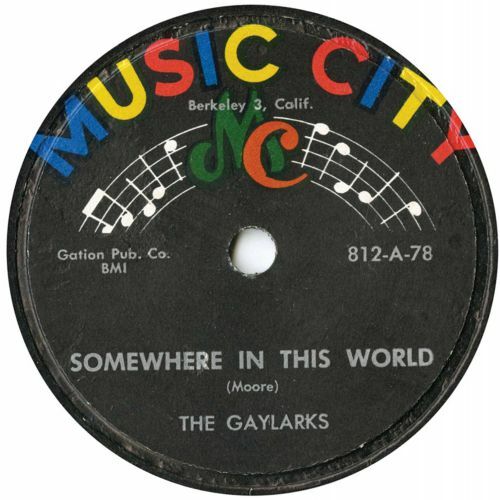 As with “Greasy Love Songs”, we have assembled a blend of rare singles, differing takes – or alternate versions – of classic Music City doo wop numbers, and many unissued tracks, spanning 1954 through to 1960. 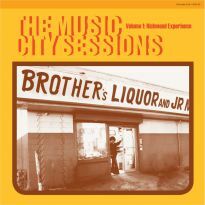 When I took delivery of the Music City tapes in early 2008, there was no accompanying inventory, merely dozens of boxes stuffed with reels from the early 1950s through to the late 1970s. 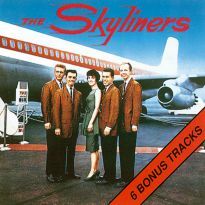 Some of the most illuminating alternate takes were discovered on the last few minutes of a tape that might otherwise only include one or two masters at its very start. 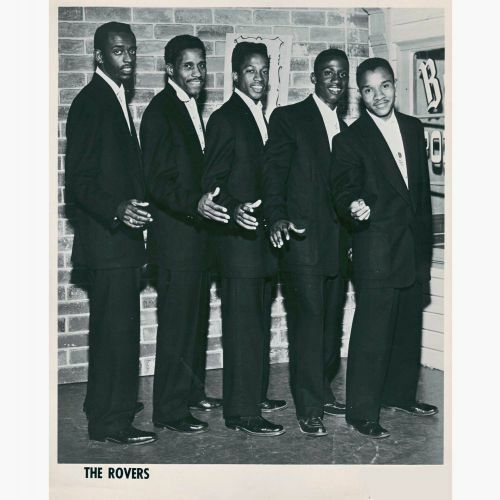 Dobard seemingly strove to capture as much material as possible from the hopefuls who visited his studio, and Music City’s legacy proves to be an audio-verité document of Bay Area R&B. 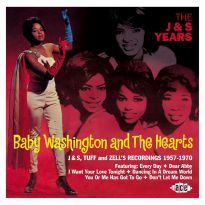 Digging through it was a marvellous and engaging journey of discovery that made me feel more like a detective than an archivist.